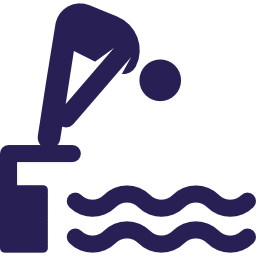 Hamble Aquatics Swim Team (HAST) are a friendly, yet competitive Southampton Swimming Club based in Hamble. The club caters for all capabilities from beginner to national competitor. 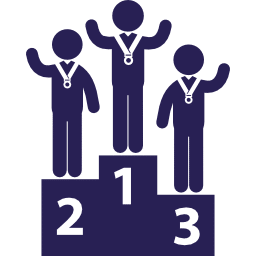 We aim to provide swimmers with the opportunity to fulfil their maximum potential and have a proven track record of swimmers succeeding at all levels – Hampshire County ASA, ASER Swim South East Regional and National. Hamble Aquatics has been established since 1997 and is a dynamic and energetic club of about 55 swimmers. In the 2017 / 2018 season we produced two National swimmers, one English and one Welsh in three events, four Regional swimmers, two Regional medals, four Regional finals, two Hampshire County Champions across four events, eight County finalists in 14 finals, eight County Relay team swims, 13 County swimmers qualifying in 52 events and finally four County medals. In 2017 to celebrate the Club’s 20th anniversary, 19 swimmers attended a highly successful training camp at Club La Santa in Lanzarote during the October half term break, the intention is to repeat this again in 2019. A key ethos of the club is that each swimmer is treated as an individual, but everyone is part of Team Hamble. As a relatively small club, we put great store in the importance of this team spirit and consider it important that we are helping to build the character of our young swimmers. We believe that much of our success in competition stems from the support which our swimmers and parents give to each other as well as from individual ability of our swimmers. We predominately use the swimming pool at Hamble Sport College plus some squads train at Bitterne Leisure Centre on Friday mornings, Saturday evening at Portsmouth and Sunday afternoon’s at Oaklands. Our Head Coach Amy Rodger is supported by Rich Farrance, Phil Wilson and Lucy Sinclair. With instruction and practice, your swimming technique will improve. Your speed and endurance across all strokes. You did it – A great PB, County / Regional / National Time. 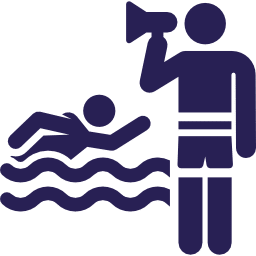 To join one of our competitive squads your child will need to attend an assessment session where we assess their swimming ability. It also gives you the opportunity to ask any questions you may have about joining a squad.